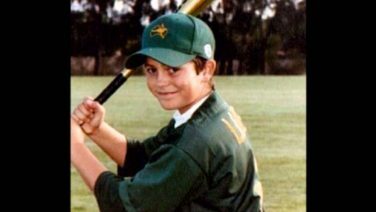 He was Australia’s rising sports star, who went to America to pursue his baseball dream. Then the unthinkable happened. 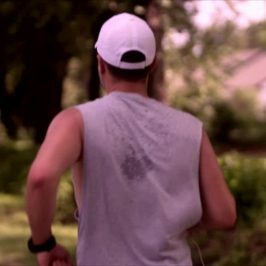 On Friday, August 16, 2013, Chris Lane set off for his afternoon jog in southern Oklahoma – a route he’d run many times before – when he was gunned down from behind by three callous and bored teenage joyriders. 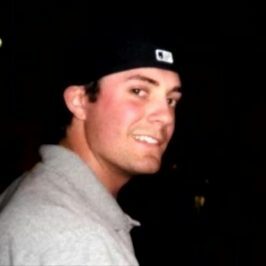 Suffering severe internal injuries to his heart and lungs, Chris died on the side of the road. He was 22 years old. The three teenage boys – aged just 15, 16 and 17 at the time of the attack – are now behind bars. The youngest of the three, James Edwards Jnr, was sentenced to 25 years as an accessory after the fact. The driver that day, Michael Jones, will spend at least 38 years in prison before he is eligible for parole. 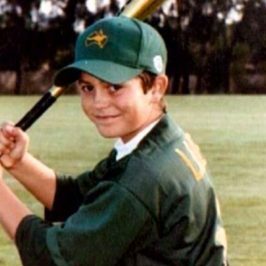 Chancey Luna, the boy who pulled the trigger, will never be released. International award-winning journalist Mike Amor comes face-to-face with one of the killers who gave shock admissions from behind prison walls about why and how he and his mates mercilessly took Chris’ life. 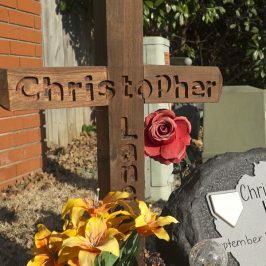 We hear from Chris’ parents and girlfriend in their in-depth television interviews about his death and enduring legacy. 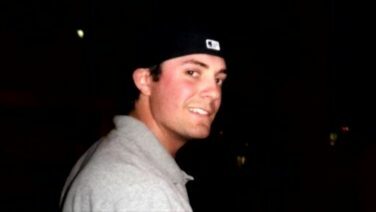 And the police at the centre of the investigation detail how they tracked down Chris’ killers.